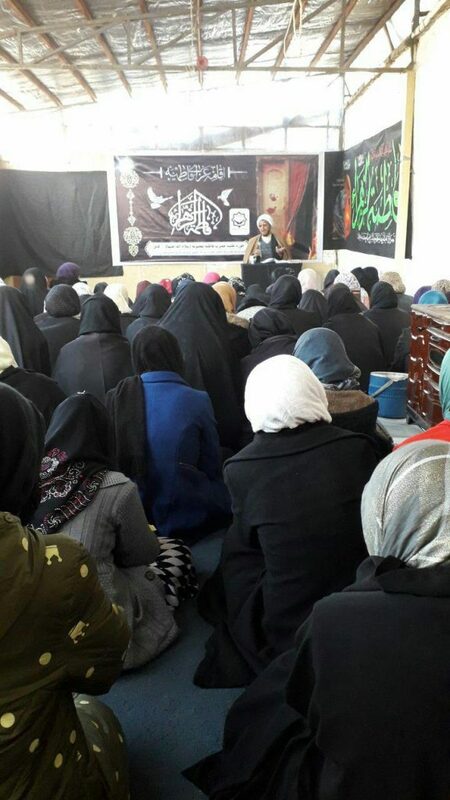 On Saturday, February 2nd 2019, Fatimah Masoumeh Islamic Seminary in the Afghan Capital, Kabul held memorials of Lady Fatimah Zahra (peace be upon her) on the fourth day of Fatimiya days. 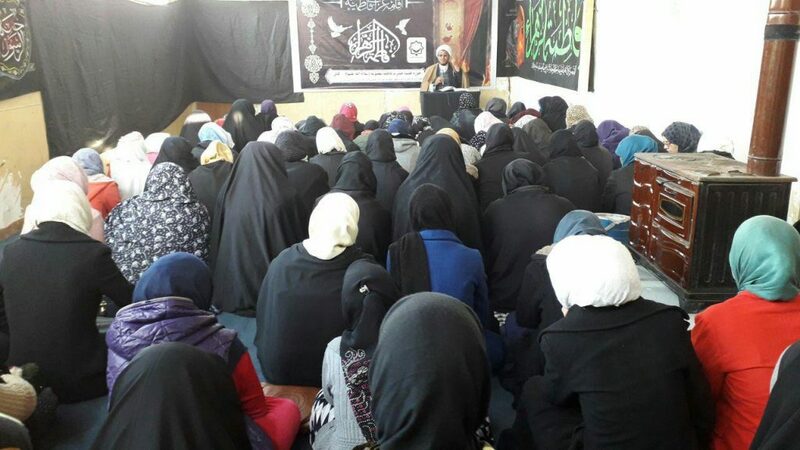 This memorial was held at the presence of officials, teachers and female students at this Islamic seminary. Recitation of holy Quran, recitation of the hadith of the cloak, and speeches by Sheikh Mohammad Aref Koosha were among the programs at this memorial.